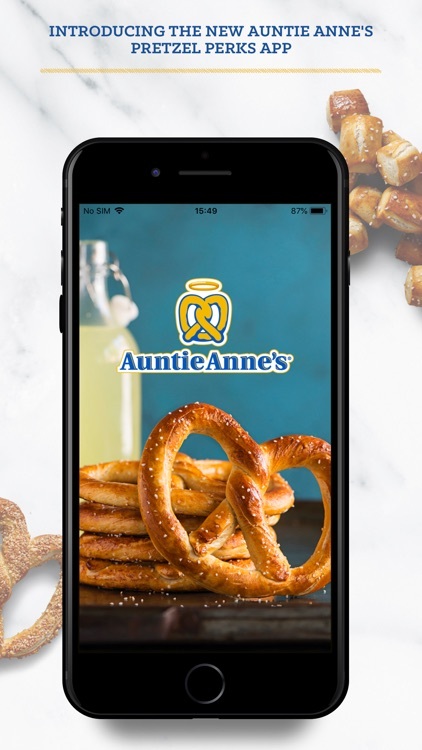 We’ve got some new ovens at Auntie Anne’s with our updated mobile app. 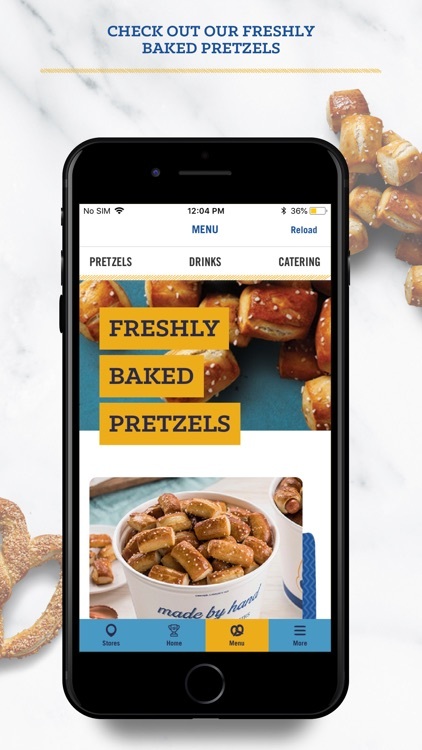 Now you can earn free pretzels even faster than before. The more you snack, the more you’ll earn. 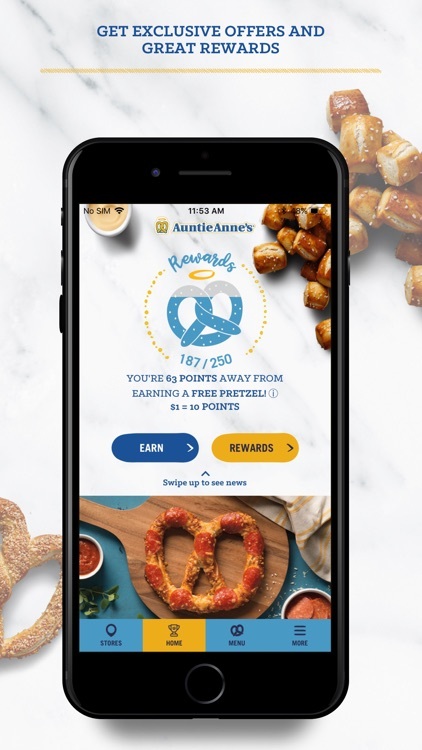 With each purchase at participating Auntie Anne’s locations, you’ll get points toward free pretzels. 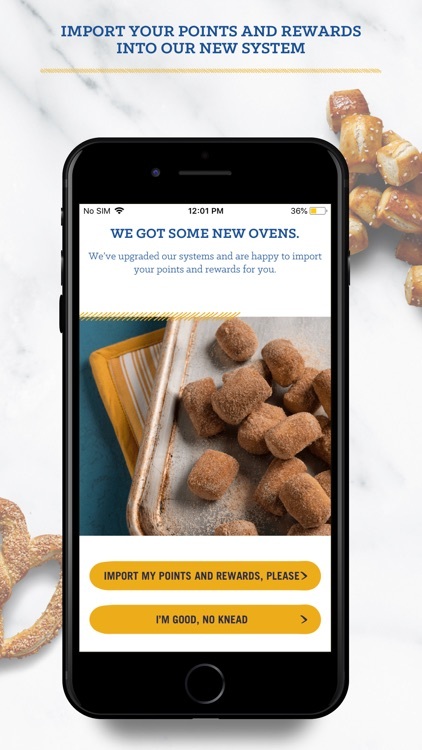 So start your ovens! · Enjoy a free pretzel after your first purchase (minimum $1)! 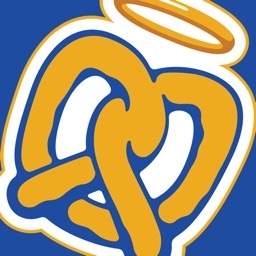 · Free pretzel on your birthday. 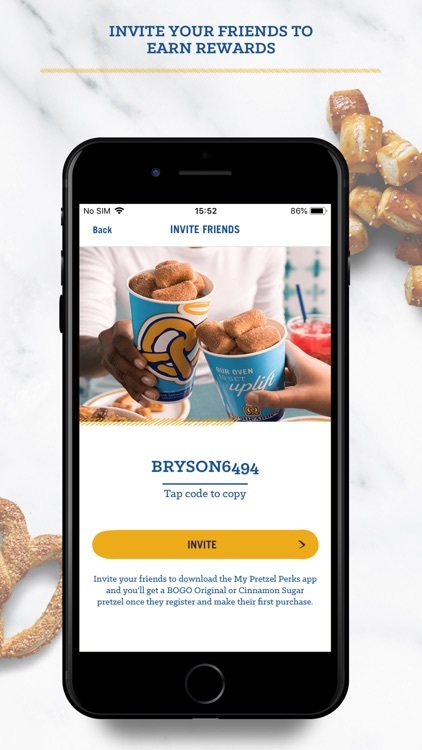 · Free pretzel every 250 points. 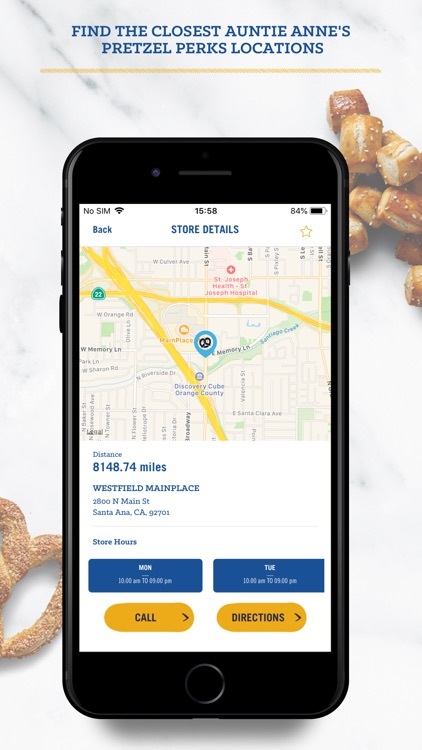 · Exclusive offers and fun surprises.